A Bird scooter parked Downtown. 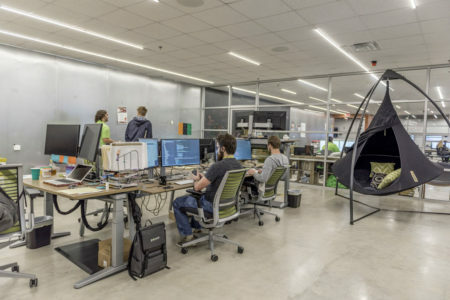 The company has deployed 100 scooters in Lafayette. The gist: Dockless electric scooters landed in Lafayette in a flash in December and immediately stirred controversy. Consolidated government is scrambling to figure out legal ambiguities that leave the scooters’ future here in question. Legal answers are a long way off. City-parish attorneys have been working to draft a comprehensive ordinance that would address shared mobility products — scooter-shares, bike-shares, etc. — in general. Such an ordinance is still at a minimum two months away. Robideaux said the state is working on new legislation to accommodate the scooters, which would set the parameters local governments could use to regulate them. Of course, a new statute wouldn’t be in place until after the Legislature drafts one and the governor signs it into law. LCG has given a cautious welcoming to the scooters. LCG’s legal team is in talks with scooter reps and DOTD to sort out an interim answer. Without a solution, the city could face liability issues. Council members raised concerns about LCG’s exposure to a suit if someone got hurt riding the scooters. Meanwhile, complaints continue to pile up. Scooter skid marks have scuffed up Downtown’s sidewalks — Bird and Lime explicitly tell users not to use sidewalks — which were powerwashed last year. Bird and Lime scurry up this kind of legal scramble wherever they go. The companies have a tendency to drop in overnight and work out the details as they go along, drawing plenty of scorn for the tactic. Local laws generally don’t exist to regulate the scooters, so cities and towns across the country face a similar scramble with varied results. Some cities like Memphis, Tenn., have embraced them as a welcome option for short trips, folding scooter-sharing into comprehensive policies. Bird promotes using the scooters on bike lanes. In Portland, Ore., 17 scooters have been thrown into the Willamette River. 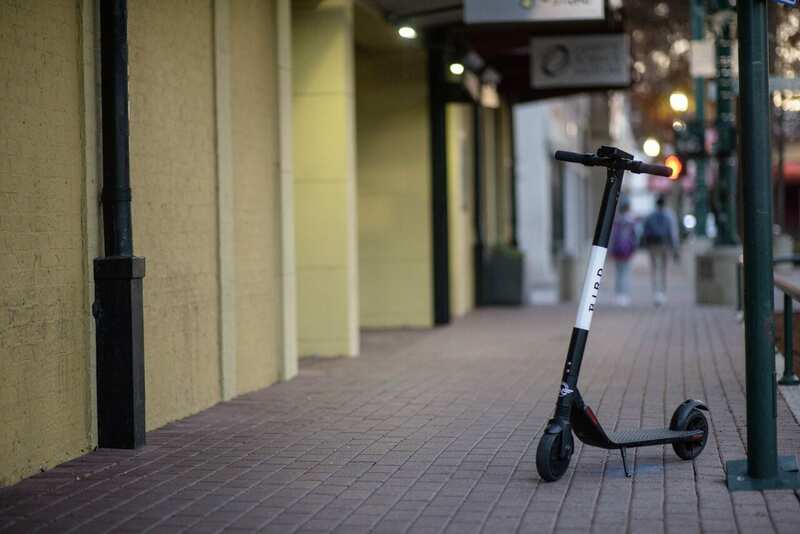 New Orleans said no to writing local ordinances for a scooter pilot program before Bird showed up in Lafayette last year. New Orleans Mayor Latoya Cantrell said in a statement at the time that the scooters’ “potential complications for public safety are too high for us to move forward.” Lawmakers there have cited unsuitable infrastructure and hostile drivers as a reason for concern. What to watch for: If the scooters stay or go. While it’s clear the administration is interested in finding a solution, it’s possible the law won’t allow it. How much will the fire district tax cost you? Decode the fuzzy math with our fire district millage calculator. 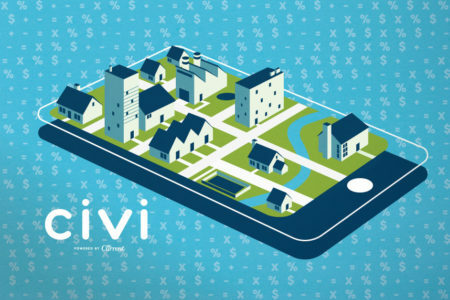 The Current's first Civi tool for civic engagement. 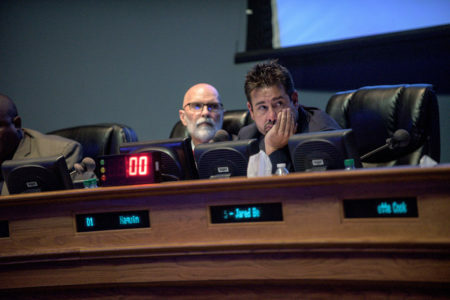 ▸ The gist: Discussing vetoes and a crunched parish budget, council members criticized the Robideaux administration’s policies and complained about a lack of communication, revealing some tension between the two branches of local government.